Eventbuizz makes sure your event gets off to a great start. Building your customised app is a snap through the Event Centre Content Management System. Simply add your own event name; logo, color and icons creating a strong, recognisable event brand. Google Analytics can measure how users interact with the app. Multi-tasking, administering several events at once? 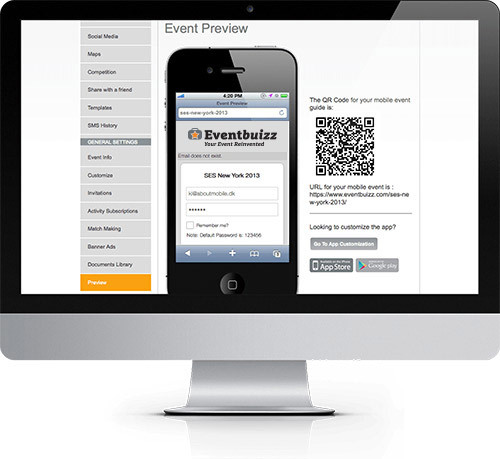 With Eventbuizz you can easily manage separate events through the same Event Centre. It’s never been easier to load your contacts; do this in seconds by simply adding an Excel spreadsheet -Eventbuizz handles the sign-up process and lets you track who has signed up, while also enabling you to send out reminders. Include comprehensive sign-ups for separate activities such as dinner and hotel reservations, sight-seeing tours, social mixers, etc. Exporting data out of Event Centre is also done in just a couple of clicks. Access to the app is created through an automatically generated QR code and URL. You can easily preview the app content in the Event Centre on your laptop or desktop before publishing. Once signed up, users can view and search profiles of fellow attendees, speakers, exhibitors and sponsors. Create questionnaires on topics of interests and facilitate match making by enabling attendees to find exactly the people they’re looking for based on the tag criteria. 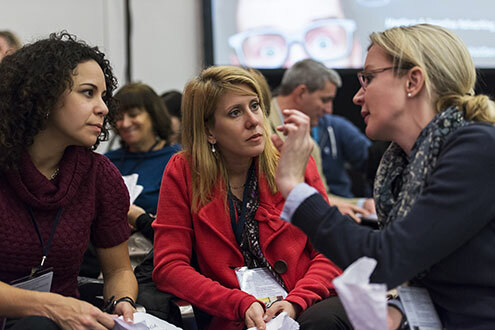 Enabling networking even before the event takes place helps ensure that no time is wasted at the conference –attendees will have a clear idea of whom they want to connect with in person as they enter the room. They can bookmark certain sessions of specific interest and take notes, preparing to navigate the event well prepared and with ease. 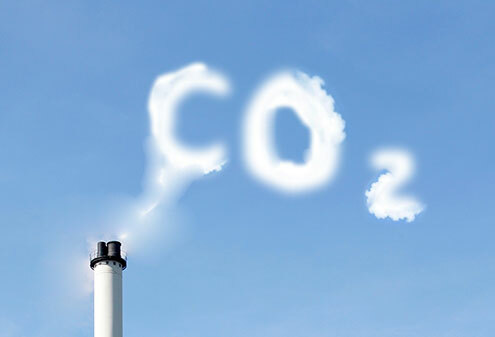 Printing comprehensive meeting agendas and catalogs can sink any event budget, and is not all that environmentally friendly. Eventbuizz’ return of investment is astounding: Our research shows that often savings from eliminating printing costs alone will pay for the app. Event planners get lean and green while attendees avoid hauling kilos of material around – they’ve got all the event info handy. If there’s a last minute change in the speaker lineup, they’ll know instantly. Looking to create opportunities for advertisers and exhibitors? 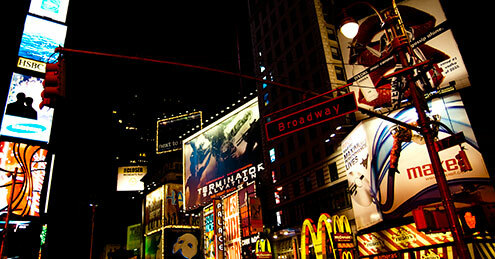 Eventbuizz can generate banner ads featuring sponsors, future events or anything else you’ll want to make users aware of. The space can be used to advertise future events as well. Click rates on ad performance allows you the ability to let advertisers and sponsors know how their ads performed, documenting the effectiveness of their marketing campaigns. Exhibitors can also share brochures and products with potential buyers beforehand while encouraging them to follow their Facebook, Twitter and LinkedIn channels. Revenue generated from sponsors is another great way of financing the app.